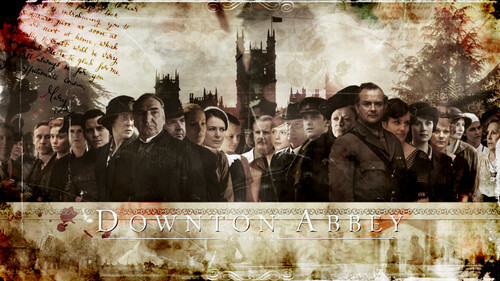 Downton Abbey season 2. Season 2 background. Took a while to get all the character images. But worth the while.. HD Wallpaper and background images in the Downton Abbey club tagged: downton abbey season 2 costume drama. Wow again! I'm becoming a fan of your wallpapers. If you like, you can follow the link to my wordpress website that showcases my other wallpapers.